Recently, in Losangeles's DICE conference, Magic Leap's chief creative officer, senior vice president Graeme Devine said that the development of electronic games have stalled, and mixed reality technology can break this situation. Polygon websiteDevine's speech was reported. 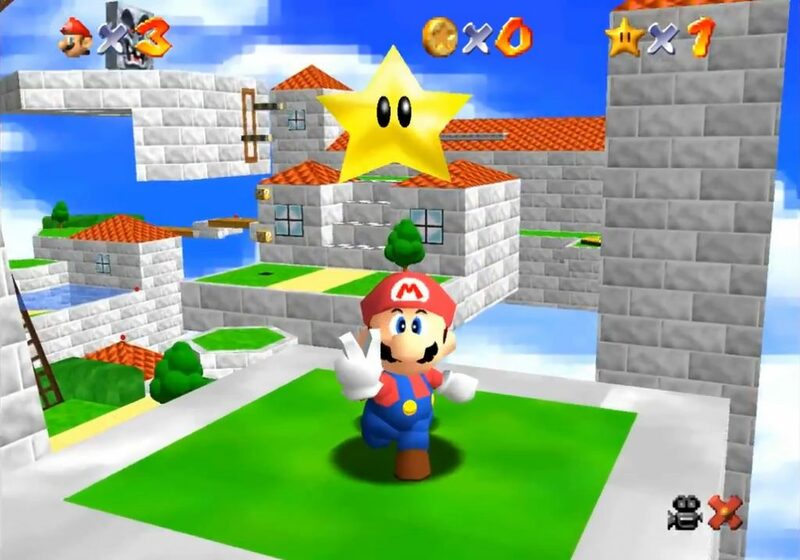 He said, super Mario 64 has changed the game industry. Because the game is a creative use of 3D technology. 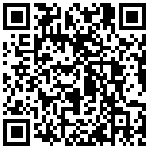 At that time, most developers believe that the public can not accept this technology. 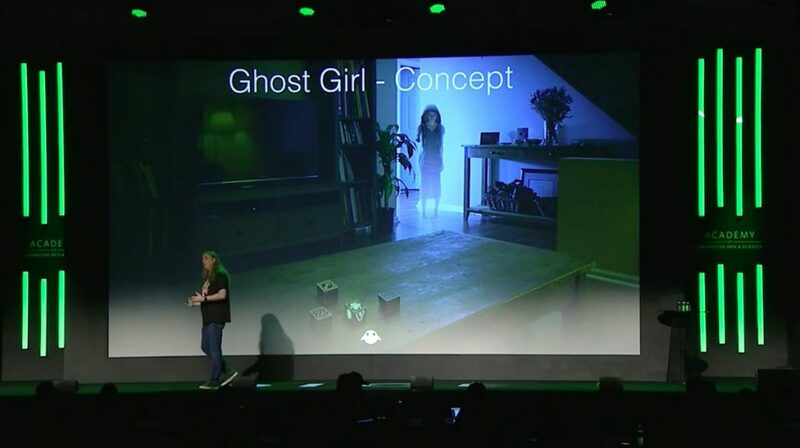 In the concept video "Ghost Girl", Magic Leap shows the use of mixed reality technology game. You stand in a room playing table of wood. Through Magic Leap technology, these were variable form different things. Then you hear the sound from the other room. So, you look at the past. Into the room, you see a ghost standing in front of you on the ground behind you. There lay the dead boy. Look back, the ghost is gone, but her voice is still there, looking for your help. If you've been wearing a VR device, the ghost will continue to appear. She'll teach you magic and watch TV with you. When you see the "strange stories", she will advise you to use light bulbs to communicate with the world, and you will find that her advice is useful.